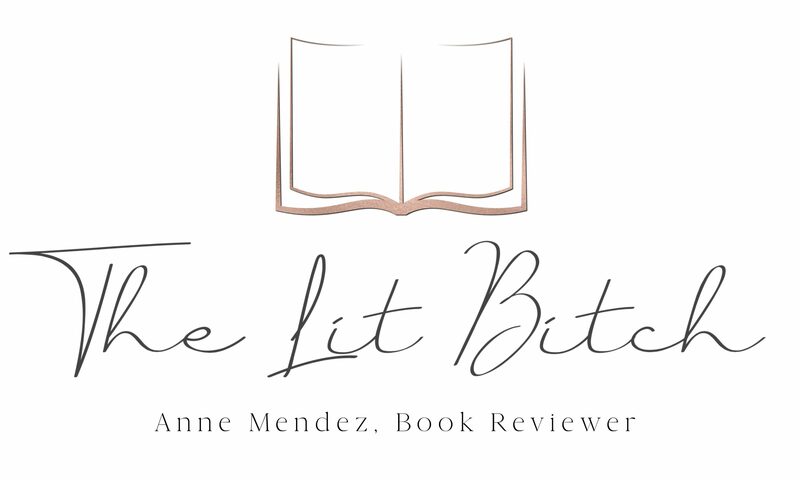 I am excited to announce that I will be reviewing this book in March but I couldn’t wait to share a little teaser of this book with you my Dear Readers! Pam Jenoff won me over with her novel THE LAST SUMMER AT CHELSEA BEACH which was fantastic. So seeing this latest book about to hit the shelves made me really excited! If you love dramatic, elegant writing and first rate story telling, then this is an author you don’t want to pass up! 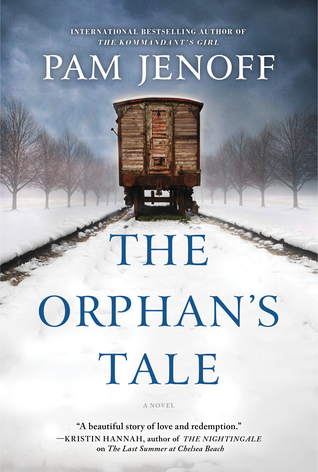 I am thrilled to have an except from THE ORPHAN’S TALE, Jenoff’s latest book for you to check out today! But first here is a little summary of THE ORPHAN’S TALE! It has been three days since Erich returned unexpectedly early from work to our apartment. I threw myself into his arms. “I’m so glad to see you,” I exclaimed. “Dinner isn’t quite ready yet, but we could have a drink.” He spent so many nights at official dinners or buried in his study with papers. It seemed like forever since we’d shared a quiet evening together. “Divorce?” I wasn’t sure I had ever said the word before. Divorce was something that happened in a movie or a book about rich people. I didn’t know anyone who had ever done it—in my world you married until you died. “Is there another woman?” I croaked, barely able to manage the words. Of course there was not. The passion between us had been unbreakable—until now. Surprise and pain flashed over his face at the very idea. “My job,” he replied. “People would know I was gone.” He would not go with me. The roast dropped from my hands, plate shattering, the smell of warm meat and gravy wafting sickeningly upward. It was preferable to the rest of the immaculate table, a caricature of the perfect life I thought we’d had. The brown liquid splattered upward against my stockings, staining them. But he shook his head, reaching into his billfold and emptying the contents into my hands. “You need to go. Now.” Go where? My family was all gone; I did not have papers out of Germany. Still I found my suitcase and packed mechanically, as if going on holiday. I had no idea what to take. Two hours later when I was packed and ready to go, Erich stood before me in his uniform, so very much like the man I had spied in the audience beyond the lights the day we met. He waited awkwardly as I started for the door, as if seeing out a guest. Looking down at the ring, his whole face seemed to fall, as if realizing for the first time the finality of what he was doing. I wondered in that moment if he would tear up the papers that decreed our marriage over and say we would face the future together, whatever the odds. He swiped at his eyes. When his hand moved away the hardness of the “new Erich,” as I called him in the recent months when it had all seemed to change, reappeared. He pushed the ring away and it clattered to the floor. I hurried to pick it up, cheeks stinging from the roughness of his once-gentle touch. “You keep it,” he said. “You can sell it if you need money.” As if the one thing that bound us together meant so little to me. He fled the apartment without looking back and in that moment the years we shared seemed to evaporate and disappear. Of course I do not know Herr Neuhoff well enough to tell him any of this. “I’ve left Berlin for good,” I say, firmly enough to foreclose further discussion.